Did Cameron arrange the Cable Sting? This is the dynamite question, the one that has the potential to bring down this government. Whose idea was it for The Telegraph to conduct a covert recording on Vince Cable in December 2012? Could it have been the Tory leadership? If this was demonstrated to be the case, then the Tories have deliberately destroyed the reputation of a Liberal Democrat colleague, and the coalition would immediately come to an end. 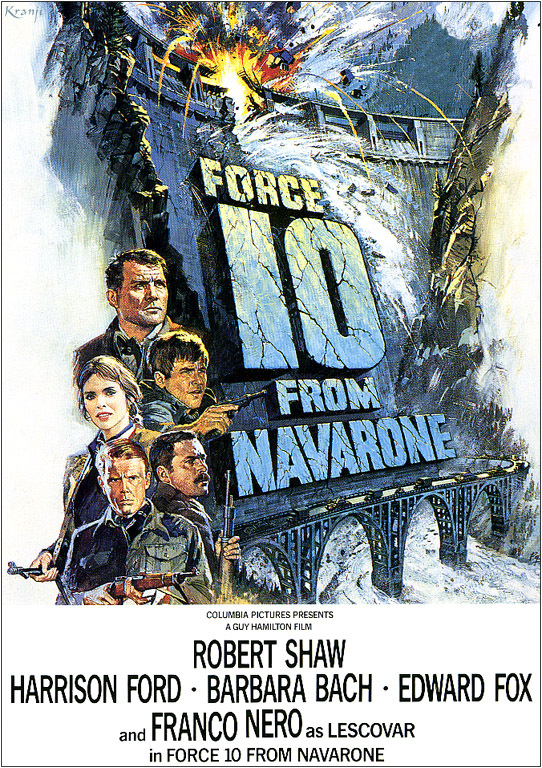 The penultimate scene of the film “Force 10 from Navarone” concerns the bombing of a dam in Yugoslavia. At first, the dynamite appears to have done no damage, but within a few minutes, cracks in the dam emerge, and then the sheer weight of the water smashes the structure down into the valley. After David Cameron turned the No2AV campaign into a personal attack on Nick Clegg and then won, but the dynamite made no cracks in the coalition. People argued that the Lib Dems had nowhere to go; they are weakened. It now seems that they are more dangerous exactly where they remain. 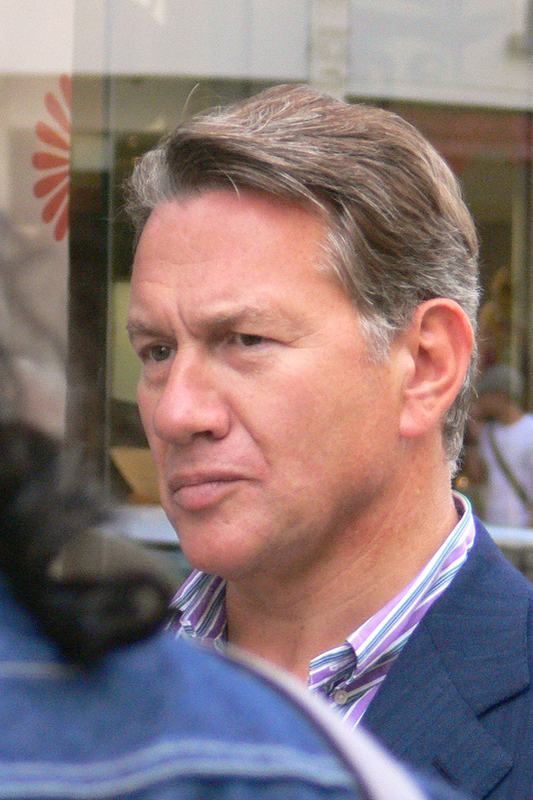 Speaking on R4 this morning Michael Portillo spoke of his hope that the Coalition will stand together at the next election. His comment follows a point made by Michael Heseltine that the coalition parties need each other’s votes and that they would be likely to lose if they went for an election in the short or medium term. Portillo’s remark is the first time a senior Conservative spokesman has suggested that a permanent splitting of the Liberal Democrats, although that is inevitably what he proposes. The Lib Dem MPs who are in traditional Labour seats, such as Simon Hughes in Bermondsey and Old Southwark, may be safe due to their personal popularity, but if they were standing as de facto Conservatives they would face electoral defeat. It therefore would become inevitable that the Liberal Democrats would have to split into Conservative and Labour sections and ally themselves with the bigger parties. Presumably, this would, over time, make the Lib Dem MPs effective members of these bigger parties, rather like Co-Op MPs are equal members of Labour. This raises the question of how the Labour Party should respond. There is such a wide expectation that the Lib Dems are facing meltdown on Thursday that we can expect them to claim a great success in anything that avoids a complete wipe-out. But how will they respond to the worst case scenario? What will happen to the coalition if the Lib Dem vote collapses spectacularly at this week’s polling day? A political party that gets slaughtered in a local election would have to be suicidal to want to repeat the experience in a general election. So are they are stuck with the coalition? It depends on what motivates them. They say that they are motivated by principle, so they must be willing to fall on their sword, leave the coalition, cause a general election, apologise for their error, and fight for their parliamentary seats. How arrogant of William Hague to be so furious with the foreign office that he considered publically criticising them following his disastrous previous week. Perhaps it has escaped his attention that the foreign office has employed the same civil servants since the election as it did before, but the foreign office showed little incompetence under that administration. Several days after other countries evacuated their people; the British finally chose to act. According to the Guardian, the government was worried that Libya might be offended by an evacuation, and that this may affect future business opportunities. Indeed, it is important for business people to consider carefully whether they wish to leave a country during a crisis. Those who stay during the difficult times, earn enormous respect from the population and find that when the situation calms their business interests will prosper. But surely this is a decision for the individual businessperson not for the British government. And surely the families of the business people should be evacuated regardless. Did Mr Hague consider the families at all? For the government to dither for days, placing business interests over the lives of British citizens is an extraordinary dereliction of duty and suggests that the values of the Conservative-led government are misguided. Yet they present a facade of integrity which seems dubious by their actions. Mr Cameron, on a perfectly legitimate arms running exercise to a neighbouring Arab state, had the cheek to claim that part of his mission was to promote democracy and British values. As if we’re expected to believe that he interrupted his delicate negotiations to sell arms in order to lecture the Arab customers on the benefits of elections. Then he promptly went on holiday to his apartment in an exclusive Swiss skiing resort and only returned once the government was accused of being in chaos. You get the impression that these people are not professional politicians. They don’t seem to have a clear set of principles or policies on which to base their decisions. It’s as if the country is being run by a bunch of gentleman amateurs, who decided on a Swiss ski slope that they were offended by the Labour Party being in charge, and that they should jolly well do something about it. But we don’t want gentleman amateurs running this country. We want professional politicians who know the job and have a history of public service rather than city bonuses. With another four years to run, I worry that this country will be irreparably damaged by the time the British public have a chance to get them out. A volcano exploded, spreading chocking black smoke across the scene. Beams of light, from a cathode tube, darted through the billowing clouds. A TV screen for the British Isles. Three white middle-aged men. Only one could win. In the X-Factor election of 2010, the volcano was in British politics, and they named it Cleggamania. Ever since the science of polling had been born, no one had seen anything like it. 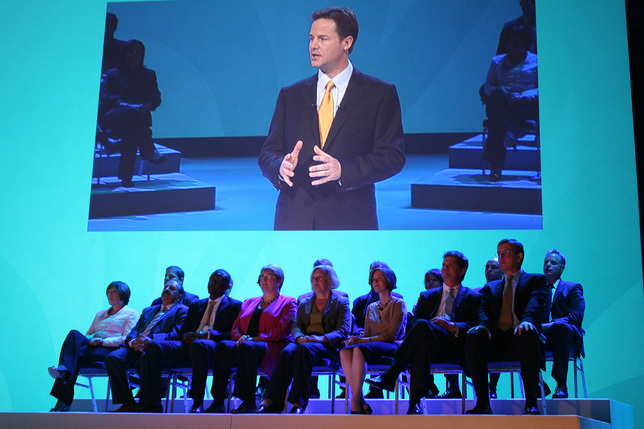 The Liberal Democrats surged 50% following the first 90 minute screening of the X-Factor debates. Some said he was in the lead. A new political star was born. But in the polling day that followed, they ended up with fewer seats than previous. What went wrong with Cleggamania? In the Cowley Street HQ, the Lib Dem support staff were confused by the polls. Their canvas returns were not detecting the surge. What the pollsters were recording was not what was happening in the target seats. In the same way that news was telling us of the volcanic ash heading our way from Iceland, all we could see was clear blue sky. Cleggamania was in the news, but didn’t seem real. In fact, it was happening, but everywhere that the Lib Dems were not campaigning. Cleggamania was the excitement of people who don’t normally follow politics, who don’t normally vote and who have no Lib Dem exposure in their constituency. As the smoke of the Cleggamania craze billowed across the country, the party didn’t know how to react. All their literature was designed to raise the party’s profile. Now they were now fighting a different campaign. Meanwhile, their grass roots campaigners were dispersing. The X-Factor election had gone to their heads. Rather than descending on the target seats, they began to insist they could win their own constituencies. They became thin on the ground in all the places that mattered, deluded that the magic of Cleggamania had finally given them the breakthrough. They believed that the Liberal Democrats were finally going to win. In the same way that stars are born, under the altruistic gaze of Simon Cowell, only to fade before the day is out, it all ended in tears. Cleggamania was never real. It was just a TV show. The Lib Dem HQ had poured their resources into 100 target seats, 30 of which they already held. But then came polling day. They ended the campaign with fewer seats than they started. Cleggamania was all an illusion. Rennardism is the name the Lib Dems gave their strategy. 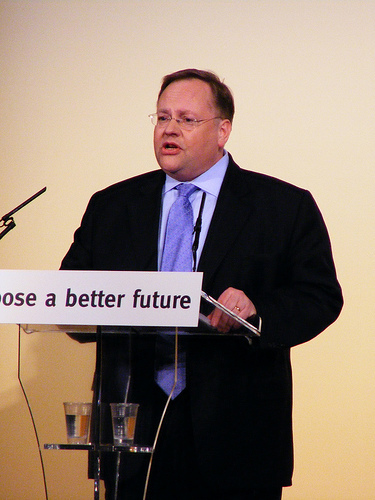 After Lord Rennard, the mastermind behind their “incremental targeting” strategy. One bloke takes a council seat. His mates come out and they take the neighbouring seat, then the next. Then one of them goes for the parliamentary prize. That’s the strategy. Their campaigning was ruthless. Conduct a survey and discover an issue. A broken bus-stop, or a dilapidated park bench. Make it a campaign and promise the people everything tomorrow. This was local campaigning at its most grass roots and where ever they were successful, they attracted the Lib Dems activists, who moved like a flock of starlings, cross country, to where ever the new target seat had been named. But by 2008 the incremental strategy had stalled. The other parties were onto them and their tactics. It was getting tough out there. The Lib Dems deposed their drunken leader and put in a posh bloke, then got rid of him and put in a young bloke, Clegg, but still they were falling in the polls. They were doing better when the drunk was in charge. There must be an answer. They had to make that break from the side-lines to the mainstream of British politics. 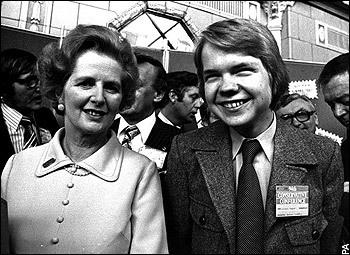 Then came the break; the X-Factor election. Then came the disappointment at the polls. Then came the misery of coalition politics. It’s difficult to imagine the disintegration of the Liberals; they’ve been around for so long. But that’s what it’s come to. They have failed in their objectives. The failure is not their own fault. They existed as an alternative to the British Class system, so well represented by Labour and the Tories. But the class system has faded till it barely exists in modern British society. Their party is made up of a peculiar mix. The left of the party is far to the left of Labour, yet the right is where two thirds of their seats exist. There is no coherence in the politics of this party and there’s little point in being the underdog, when all reasonable chance of ever succeeding has faded. 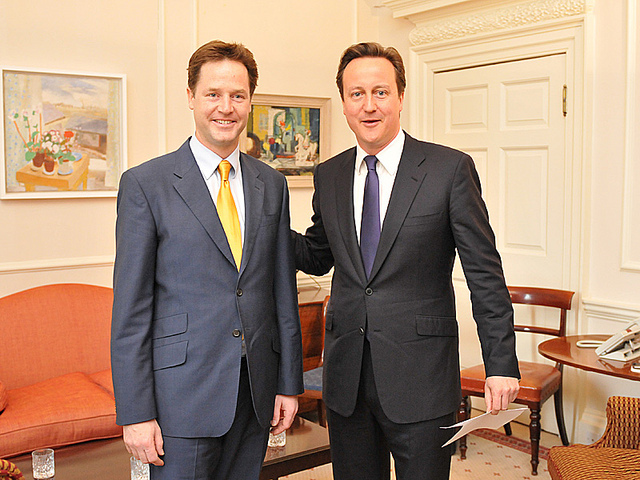 Nick Clegg has become so close to David Cameron you’d think they were brothers. Meanwhile, the Lib Dem candidates that failed to find a seat in the last election are co-operating with Labour policy review. It looks as if they’re breaking apart. Nothing will happen while Labour continues to tread water. The Lib Dems are settled into a wait-and-see posture. They have no optimism. They are likely to get slaughtered in the council elections in May. The outlook for them is bleak, but still they wait and see. Still they wait and see. You are currently browsing the archives for the Lib Dems category.